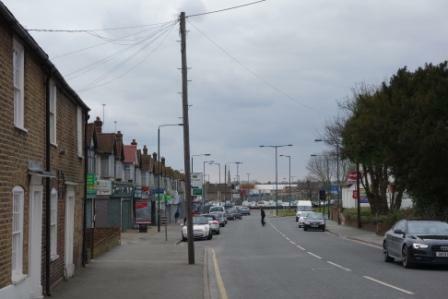 Blendon today consists of residential streets and a shopping parade along a busy Blendon Road. There are still some reminders of the old Blendon. 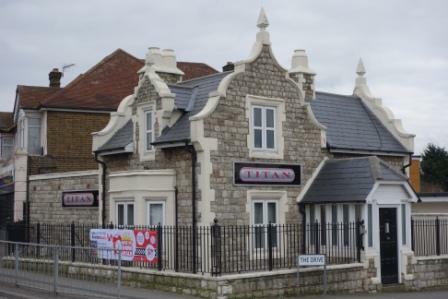 The West Lodge, built in 1855/56 stands at the corner of Blendon Road and The Drive. It had four rooms and a garden and housed various staff of the Hall. It is now used as the offices of Titan Elevators. (The East Lodge, built at the same time as the West Lodge, was at the corner of today’s Beechway and was demolished in the 1930s). 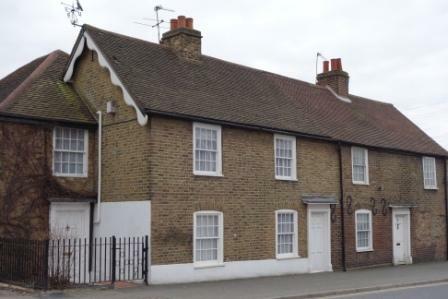 Jay’s Cottages, originally known as Blendon Villas, have stood here in Blendon Road since the early 18th century to house workers on the estate. They still have a lack of rear windows which was intended to stop the inhabitants gazing over the grounds of the Hall and invading the privacy of the Hall’s wealthy residents! Memories or stories to tell?